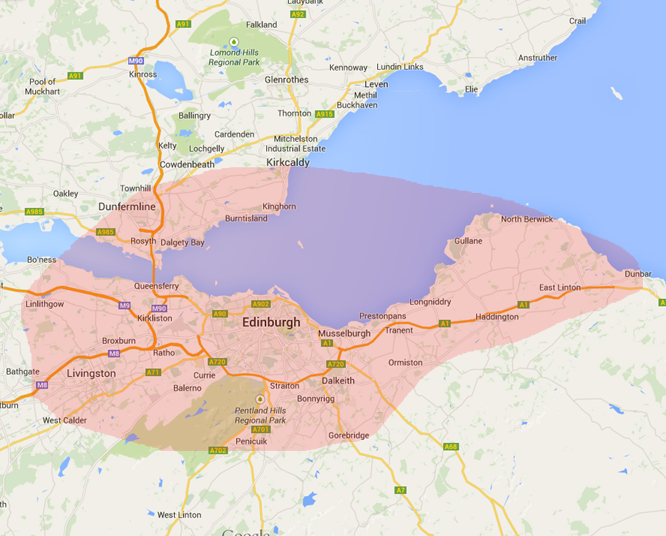 Budget Locksmiths Edinburgh aim to provide the best value and service in the industry. We realise, a problematic lock is not something most people budget for. For this reason, we try to provide the lowest prices in the city. 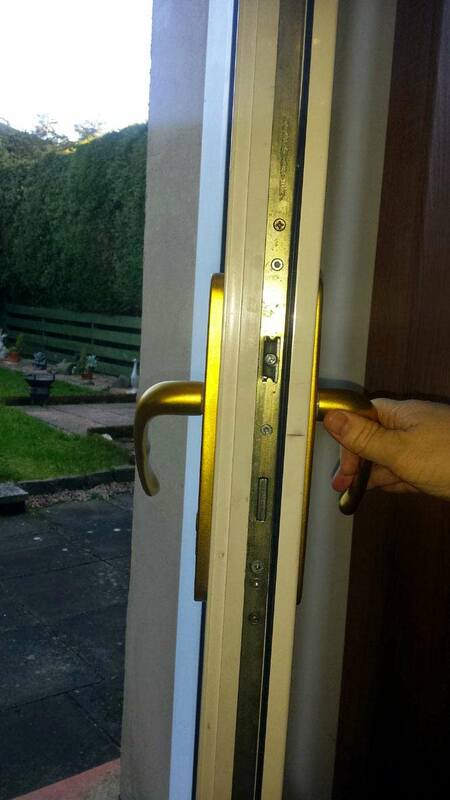 If any Edinburgh locksmith company provides a lower quote, our company will beat it. All work undertaken is fully insured, and parts supplied come with a 1 year warranty. 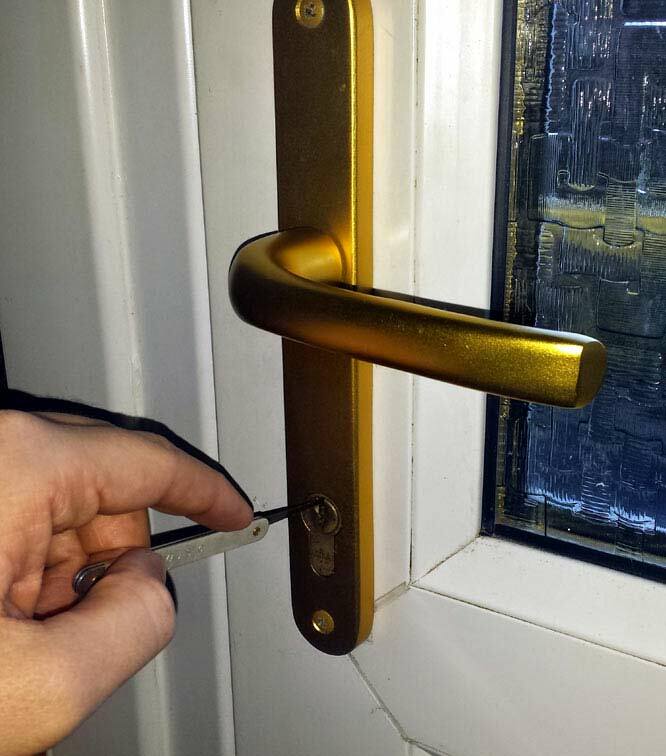 We realise there are bogus workmen out there, and finding trustworthy Edinburgh locksmiths can be hard. For this reason, we can provide you with a disclosure Scotland certificate, and proof of our locksmith qualifications and experience. Our Edinburgh locksmith vehicle is stocked daily with a range of products, designed to meet all budgets and security needs. Stocking the vehicle this way ensures a job can be completed right there and then. Thus eliminating the need for a return visit. It also ensures a customer has a choice of parts, as opposed to being given what a company decides. Budget Locksmiths Edinburgh undertake all the usual jobs like changing locks, repairing locks, Installing locks, and repairing UPVC multi point doors. However, the emergency locksmith Edinburgh service is our speciality. The majority of times we can gain entrance without destroying the locks. This in turn saves the customer money on parts and labour. We are available to take your call at any point of the day or night. If we cannot attend or meet your needs we will ensure we refer you on to different Edinburgh locksmiths who will not take advantage of your situation. We have years of experience in the Locksmith Edinburgh industry, and have friends in most trades. Some of these friends Include joiners, electricians and alarm installers. This means we can often get you discounts on other security related jobs needing done around your property. In addition to working with people in outside trades, we also work with other Edinburgh locksmith companies. Some of these firms have specialised skills, such as safe engineers and auto locksmiths. We believe having this support network in place means we are the Edinburgh locksmiths that can deliver any service, regarding home security. Because of our central location, we believe we can be at most emergency calls within 30 minutes. I was locked out of my flat one Sunday night. I phoned Budget Locksmiths Edinburgh because of their name. The guy came out within 20 minutes of me calling him and opened my door in no time. He only charged me £50 in total, which I think is amazing considering the time of night, and the fact it was a Sunday. I have been using this company for a couple of years now. they fix the locks in the houses I rent out, and my youth hostel. The guy who comes out is really friendly and knows exactly what he’s talking about. I wanted the 2 locks changed on my door after breaking up with my ex boyfriend. It was late at night when I called around for a locksmith. when I got through to budget locksmiths the man was understanding to my situation and came out immediately. He didn’t have one of my locks in stock as it was a very old lock. he changed the lock of the one he had so my ex couldn’t get back in my property. the locksmith came back first thing in the morning to change the other lock. thank you very much. My key snapped in my door one morning. I phoned the locksmith and asked if he could come out straight away. Me and my wife were just back from holiday and were stuck outside. He arrived in under 15 minutes and picked out the broken key from the lock. I was very impressed with all his specialist lock tools. I would definitely use his services again.